1. Carp, Cavil, Chicane : چھوٹے چھوٹے نقص نکالنا - نکتہ چینی کرنا : (verb) raise trivial objections. 2. 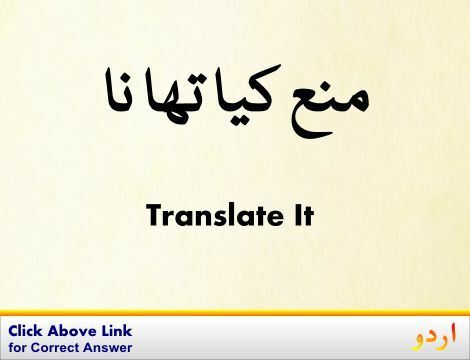 Reproach, Upbraid : برا بھلا کہنا - ملامت کرنا - نکتہ چینی کرنا : (verb) express criticism towards. 3. Criticise, Criticize, Knock, Pick Apart : نکتہ چینی کرنا - تنقید کرنا - کیڑے نکالنا : (verb) find fault with; express criticism of; point out real or perceived flaws. 4. 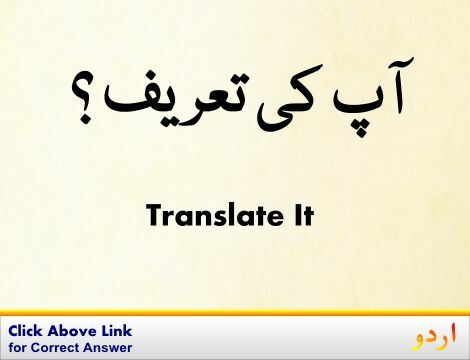 Carper, Niggler : ناقد - نکتہ چینی کرنے والا : (noun) someone who constantly criticizes in a petty way. Buland Karnay K..., Uthaanay Ka Amal : Raise : the act of raising something. "He responded with a lift of his eyebrow"
Ehtijaj : Objection : the act of protesting; a public (often organized) manifestation of dissent. "There was protest going on"
Tanqaa Mein Izafa, Aujrt Mein Izafa : Raise : the amount a salary is increased. "He got a 3% raise"
Aitraz, Kisi Cheez Ki M..., Mukhaalfat : Objection : the act of expressing earnest opposition or protest. Chadhai : Raise : an upward slope or grade (as in a road). "The car couldn`t make it up the rise"
How this page explains Nuktha Cheeni Karna ? We help you understand the word Nuktha Cheeni Karna in English. 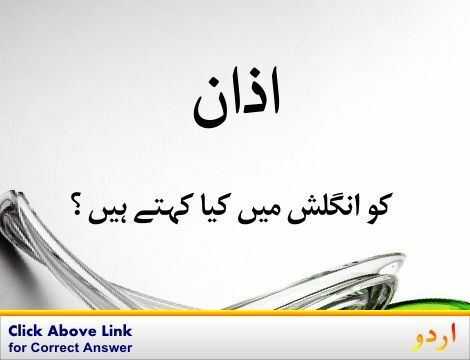 We not only provide English meaning of نُکتہ چِینی کرنا but also give extensive definition in English language. 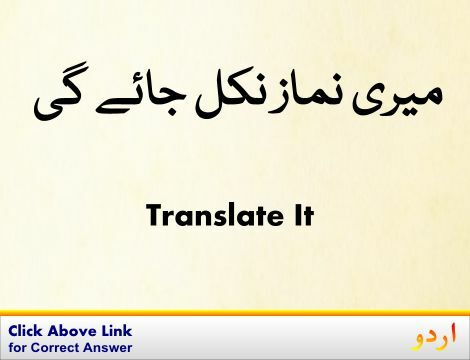 You can also find multiple synonyms or similar words along with Nuktha Cheeni Karna. 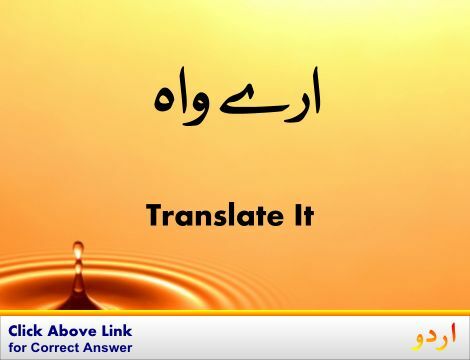 You may also want to see Android app to get نُکتہ چِینی کرنا, please install Wordinn Urdu Android app now.